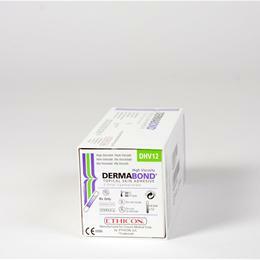 Dermabond Topical Skin Adhesive With High Viscosity With Dome Tip, 2-Octyl Cyanoacrylate, 0.5 Ml. Sterile. Designed To Repair Lacerations And To Close Surgical Incisions. Reacts With Moisture On Skin'S Surface To Form A Strong, Flexible Bond. May Be Used In Conjunction With, But Not In Place Of, Subcuticular Sutures.